A free celebration of orchestral music for everyone. Despite differences in genres, generations and geography, music touches all of us. The Auckland Philharmonia Orchestra invites you to this free concert celebrating how we’re all moved by music, no matter where or who we are. 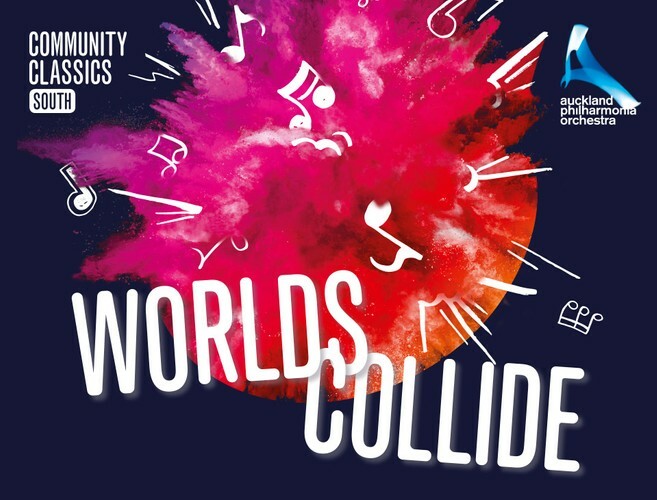 Enjoy a colourful explosion of musical worlds colliding as the APO perform well-known classics from jazz, musical theatre, Māori waiata and more for this fun family-friendly community concert at the Trusts Arena in Henderson. This is a free event. No booking required.